Caio! Final Week A Human Element Blog Tour! A Human Element continues to gather many five and four star reviews. Called “a genre-bending thriller with a huge, yearning heart” and “an epic story that sticks with you long after the last word.” See more here. Also, through April 11th, you can still enter to win some giveaways. Visit Stacy Green’s blog and the Get Human Again Giveaway and follow the directions to win your own autographed copy of A Human Element and the Grand Prize of a $200 value! A Human Element Book Blog Tour road, that is. This week I’m cruising up the Eastern seaboard from MA to NJ and NY. I’ve got my suits pressed and toothbrush packed…well, maybe no, just a good pair of sweats, my Stegman’s slippers, and a big mug of coffee at my desk for all the blogs I’m visiting in the comforts of home. April 9th: At Jersey Girl Book Reviews, the main characters in A Human Element, Ben and Laura, stop by. Are they a match? You decide. 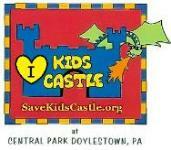 And don’t miss another review and giveaway! 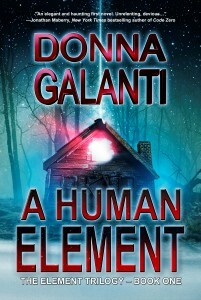 April 10th: Visit author Rebecca Rose’s blog for a fun and personal interview with Donna Galanti. 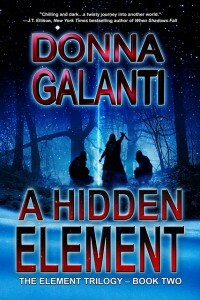 April 11th: Donna Galanti talks about life on other worlds on author Catherine Stine’s blog. Do you believe there is life out there? Plus another excerpt from A Human Element! As with any of these posts, leave comments and I’ll be sure to comment back. To catch up on any of the fun you missed in the past few weeks on the tour (from reviews and interviews and posts that are fun or scary) just visit the A Human Element Blog Tour tab at the top of my website at any time, and follow the links. 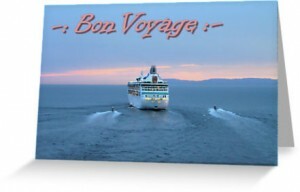 Bon voyage to the dark side!